All caregiver support sessions are completely FREE, confidential, and private. Caregivers who enroll in the ACTS 2 Project will participate in a 12-week, telephone-based skills-building and support program covering topics such as relaxation, effective thinking and problem-solving skills. ACTS 2 sessions are led by trained, lay pastoral care facilitators from the African-American faith community. Caregivers are encouraged to work on the problems and challenges important to them. Seven sessions will be conducted in a small group of three caregivers and one facilitator. Five sessions will be one-on-one with the lay pastoral care facilitator. Over the 12 weekly sessions, African-American caregivers have the opportunity to share their challenges and concerns with other family caregivers and set goals for improving their own life and health situation and that of their loved one. Caregivers can expect to make real, tangible progress in handling this sacred, but also demanding, responsibility. In this group session, the participants will learn how to identify the different types of memory loss and how they affect the behavior of the care recipient with dementia. Also discussed will be the definition of dementia and the common symptoms of the disease. Facilitators will provide suggestions on how to cope with Alzheimer's dementia and other types of memory disorders. In this group session, participants will learn relaxation techniques that enable them to reduce their stress levels in anxiety-provoking situations. Relaxation has many benefits, such as helping caregivers to recover faster from mental and physical fatigue, improving the quality of nighttime sleep and reducing tension/pain in the body. Using relaxation on a regular basis also will increase caregivers’ comfort and ability to provide care more effectively to their loved ones with dementia. In this group session, participants will learn to recognize different patterns of thinking and how they impact their feelings and responses to their loved ones with dementia, family members and health care providers. Participants will be encouraged to identify thought patterns that are helpful (effective), and those that may be ineffective (bring you down). In this group session, participants will learn the main features and benefits of assertive communication. Assertive responding is important in caring for someone with dementia and in providing self-care. 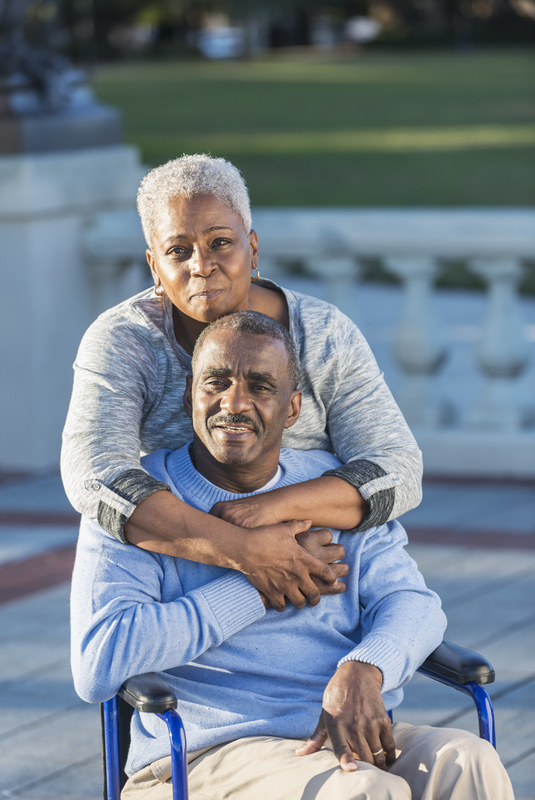 By expressing caregiving concerns in an assertive manner, participants honor their own needs and those of their loved ones with dementia, family members, and health care providers. In this group session, participants will learn several effective ways to manage challenging caregiving situations. In learning how to manage these situations (for example, dealing with aggressive responding, wandering, and bladder accidents), group members will be encouraged to apply creatively their assertive, relaxation, and effective thinking skills. The benefits of careful observation and active listening in dealing with difficult behaviors also will be discussed. In the five one-on-one sessions, participants will be assisted in setting and implementing personal caregiving and self-care goals. In setting personal goals, four things will be considered. Goals need to be clear (they are stated in simple terms), specific (they refer to specific actions, thoughts or feelings), observable (the results can be seen or felt by you and others) and measurable (you can tell how much improvement has been made). Goal setting helps participants to move through their daily caregiving activities in a smoother manner. After implementing their goals, caregivers will track their progress over time and make any necessary adjustments in their problem-solving approaches.